Tijuana Mayor Juan Manuel Gastelum revealed Tuesday the city only has enough resources to assist the crowds for a few more days. The city's treasurer, Ricardo Chavarria, told the San Diego Union-Tribune that Tijuana has been spending around $30,000 a day on the caravan arrivals. 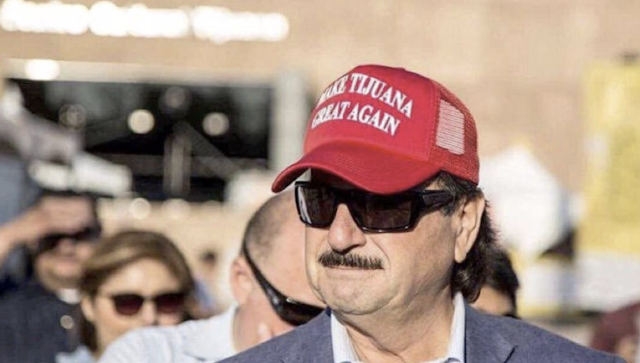 Shouldn't the hat read "Make Tijuana Pretty Good For the First Time Ever"?